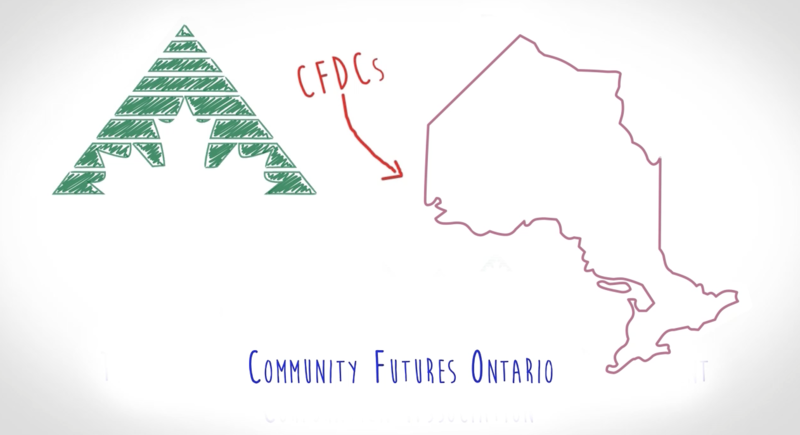 CFDCs offer a wide variety of programs and services supporting community economic development and small business growth. These community-based, not-for-profit organizations are staffed by professionals and are each governed by local volunteer boards of directors familiar with their communities' needs, concerns and future development priorities. Over the past 30 years, Community Futures has helped more than 120,000 entrepreneurs, created and maintained more than 495,800 jobs, and invested more than $4.2 billion directly into Canada's rural economy, leveraging more than $8 billion in additional investment. Today, Community Futures is driven by more than 3, 415 volunteers and 1,400 staff in 269 offices across Canada.